The strongest and stiffest reinforcing fabric available and the best choice for light rigid parts. Variety of styles and weights available. Coated fiberglass in various colors. E-type glass. Epoxy and polyester compatible. This material is typically used in small boat construction where a thin, smooth, transparent & light weight finish is desired. Provides additional strength & abrasion resistance. Available in 4 different weights in various widths. 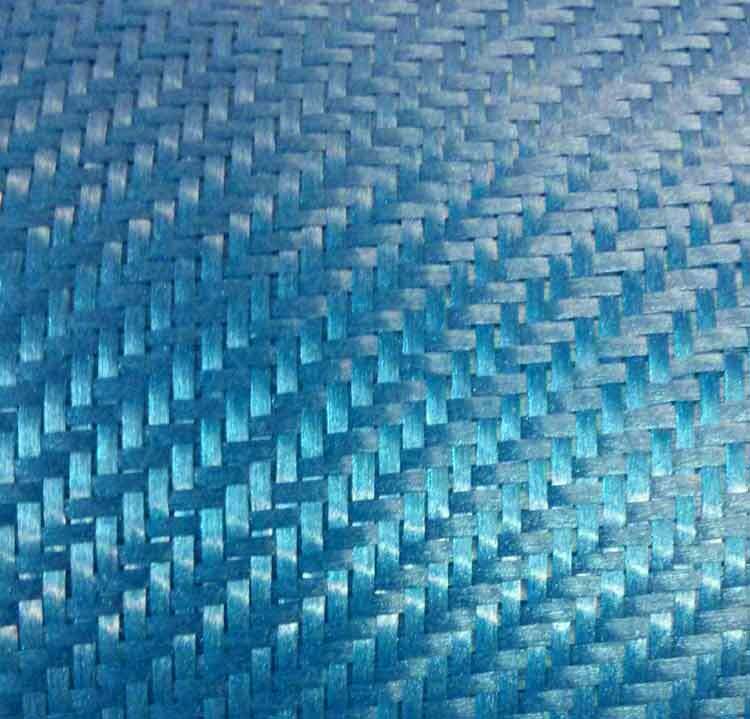 The most economical of reinforcing fabrics, mat is random lengths of glass fibers laid down in a random pattern and held together with a resin-soluble binder. This construction provides equal strength in all directions, wets out easily, and quickly builds thick, rigid laminates. Compared to woven cloth, laminations made of mat use more resin, making them more rigid, more waterproof, but overall lower in strength. Because of the binders used to hold mat together, it is not a recommended fabric to use with epoxy. Extremely strong, light, structural fiber that wets out to make laminates with excellent resistance to impact, vibration, and high tensile strength. Kevlar has very low compressive strength and is often used with other fibers such as carbon. Excellent for adding impact resistance to laminates. Plain Weave light weight glass at discounted prices.